Un nuovo gioco su Conan è in sviluppo su PC e Console: sarà una sorta di mmorpg giocabile anche in single player. 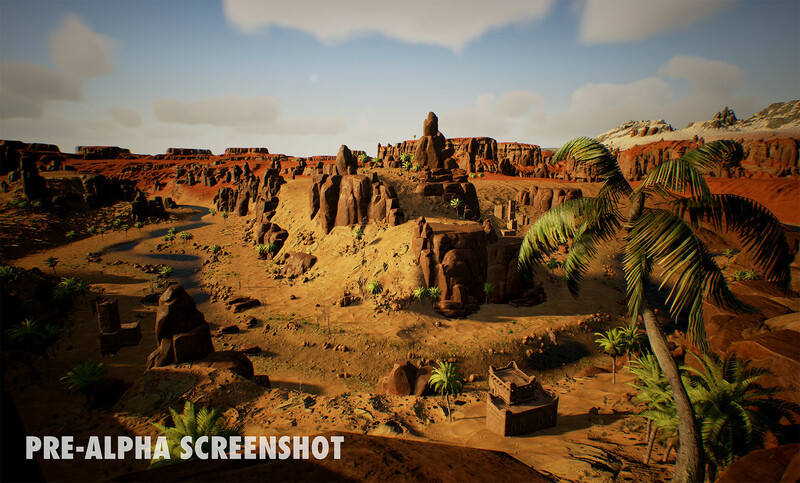 "There is no better setting for an open-world survival game than the world of Conan," said Joel Bylos, creative director at Funcom. 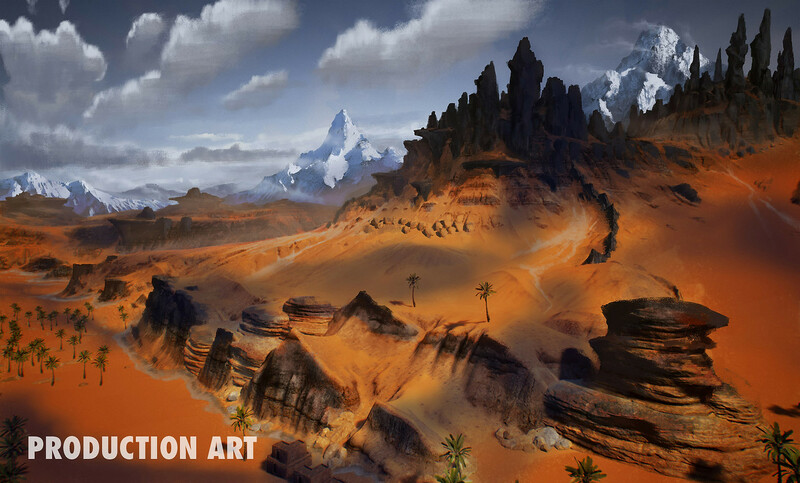 "Hyboria is a harsh and unforgiving land where only the strongest can survive while the weak are swiftly cut down. Whether it is hunting animals for food, fighting monsters and other players, or building entire settlements, we want to make sure players feel like they are really fighting to survive and prosper in the most brutal fantasy world ever." 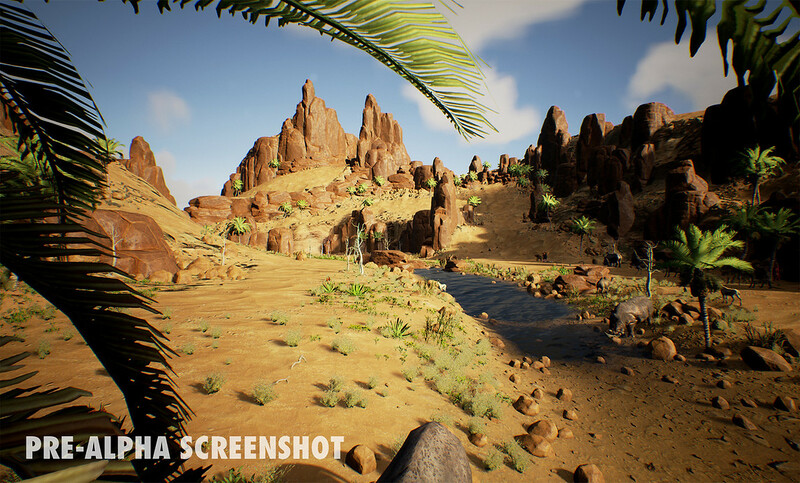 'CONAN EXILES' is first and foremost a multiplayer game that can be enjoyed on both private and public servers, but it will also feature a single-player mode.